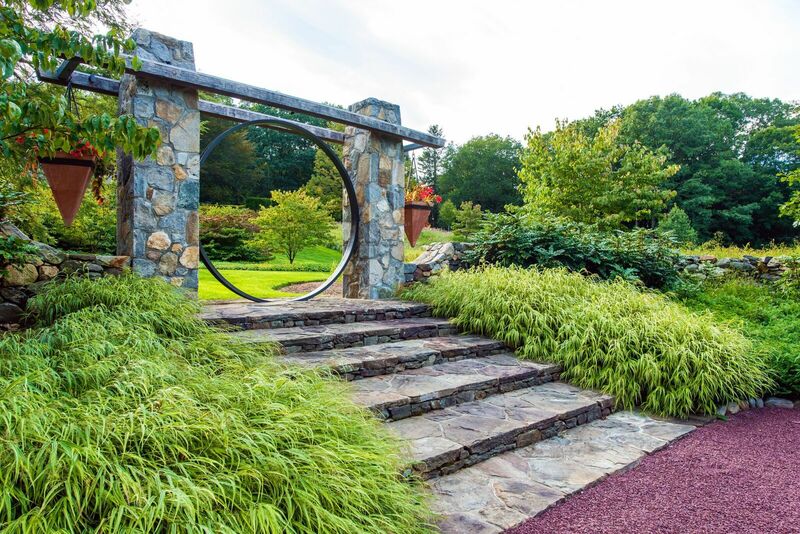 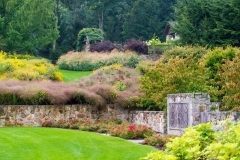 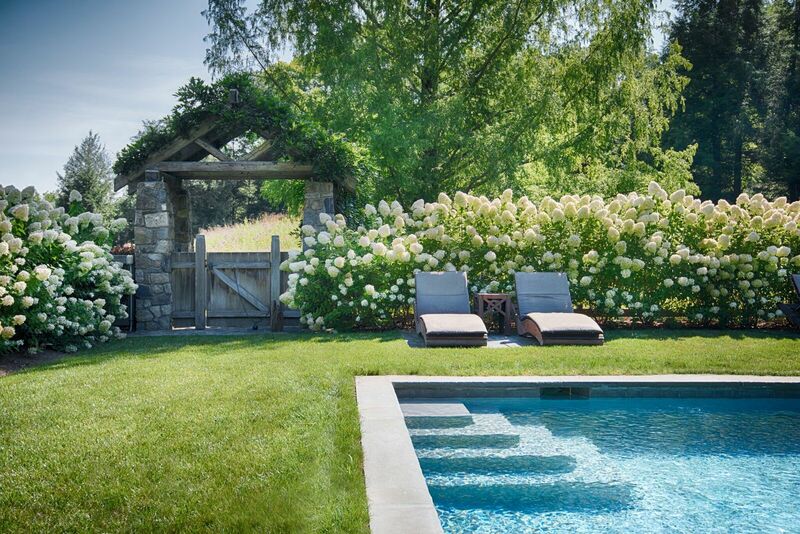 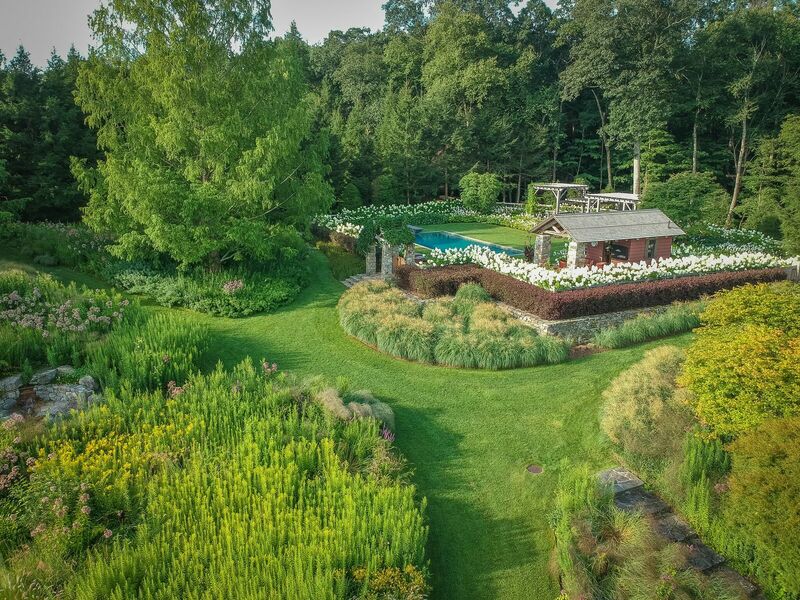 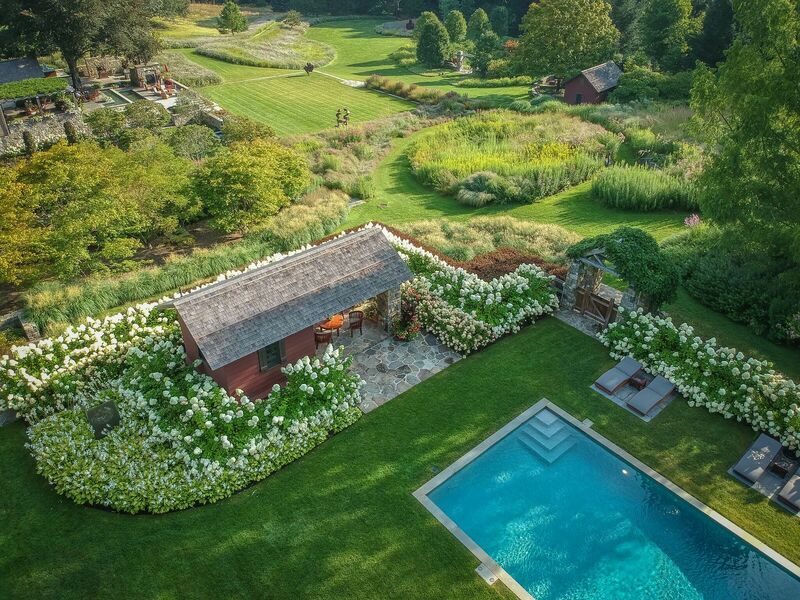 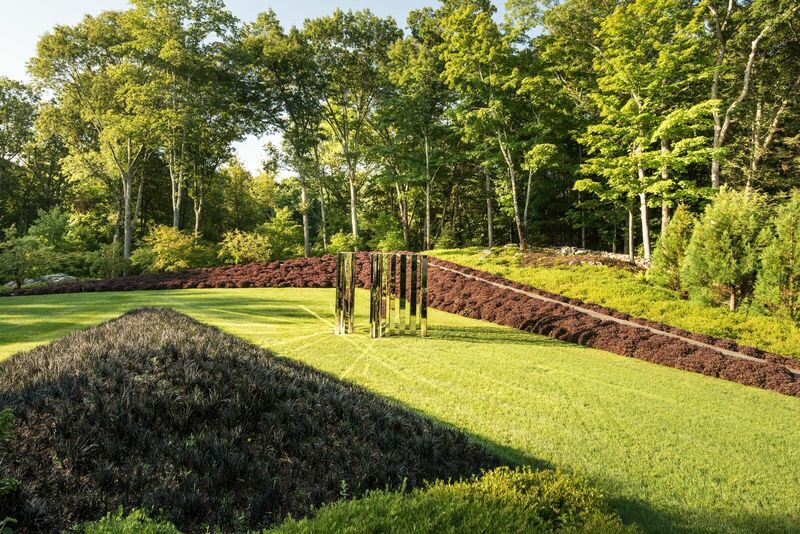 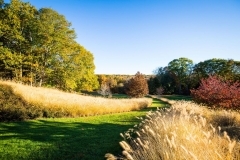 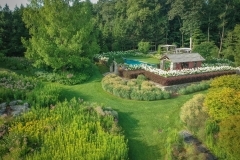 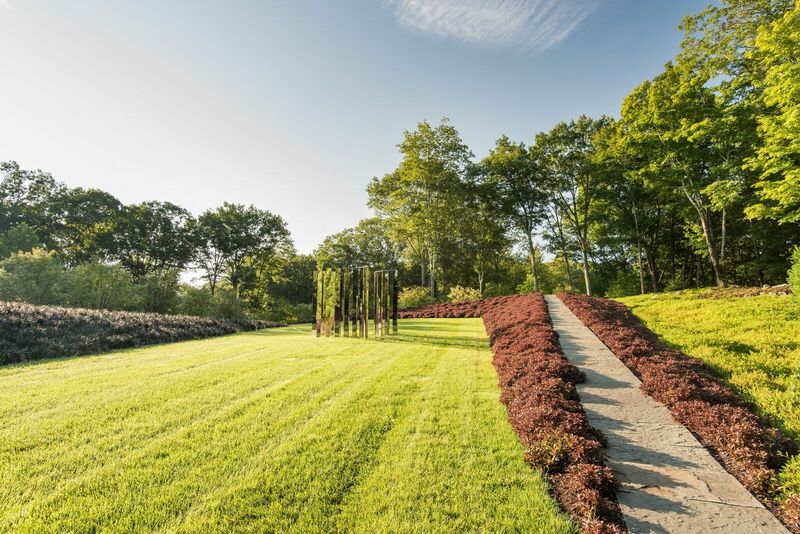 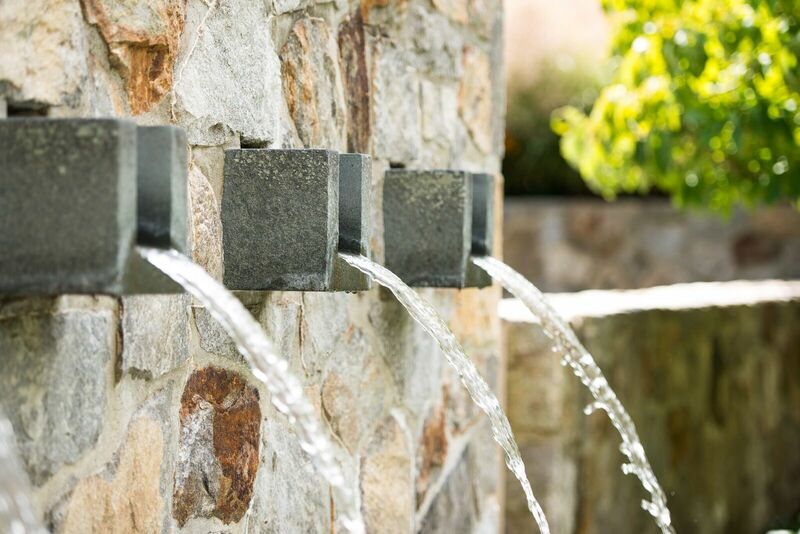 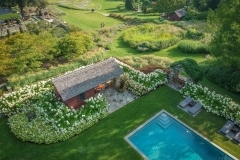 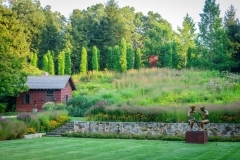 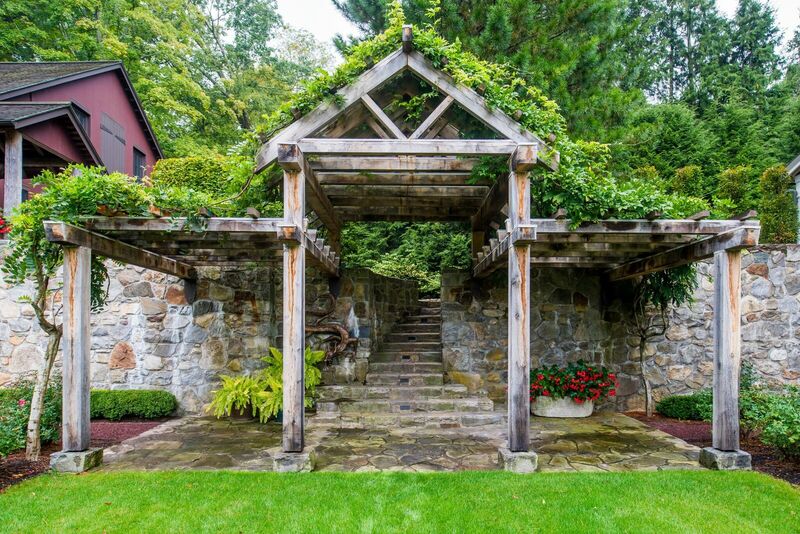 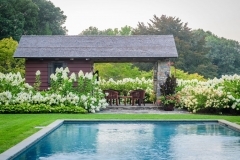 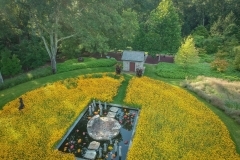 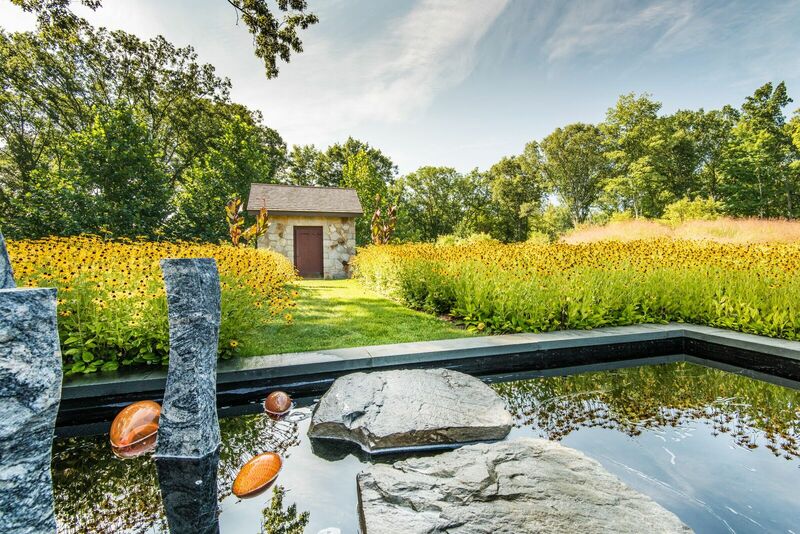 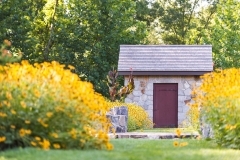 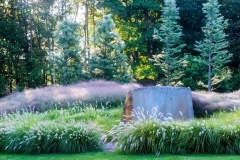 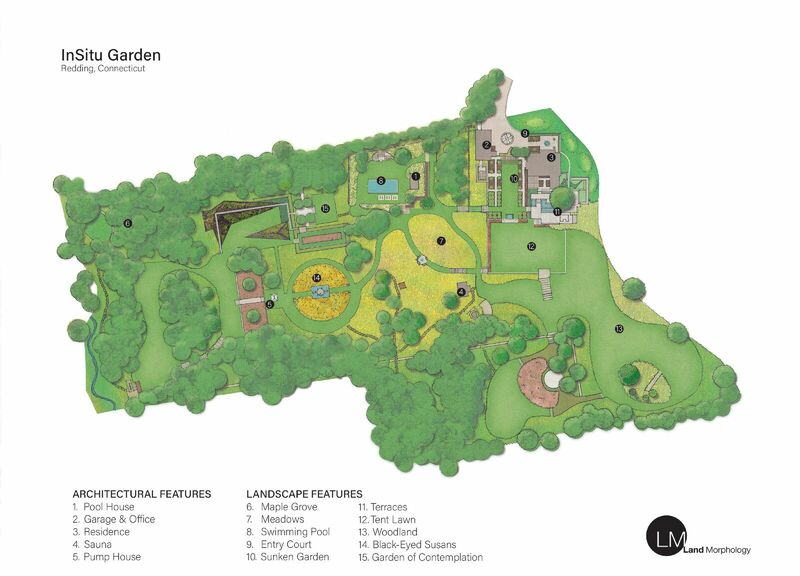 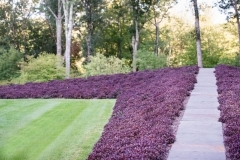 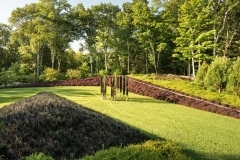 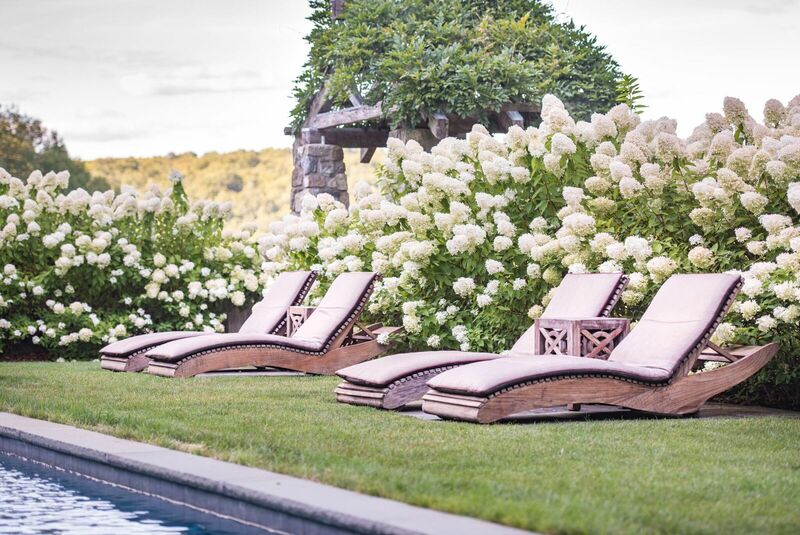 Richard Hartlage, founder of Seattle-based Land Morphology, hardly designed InSitu Garden in Connecticut in a typical fashion. 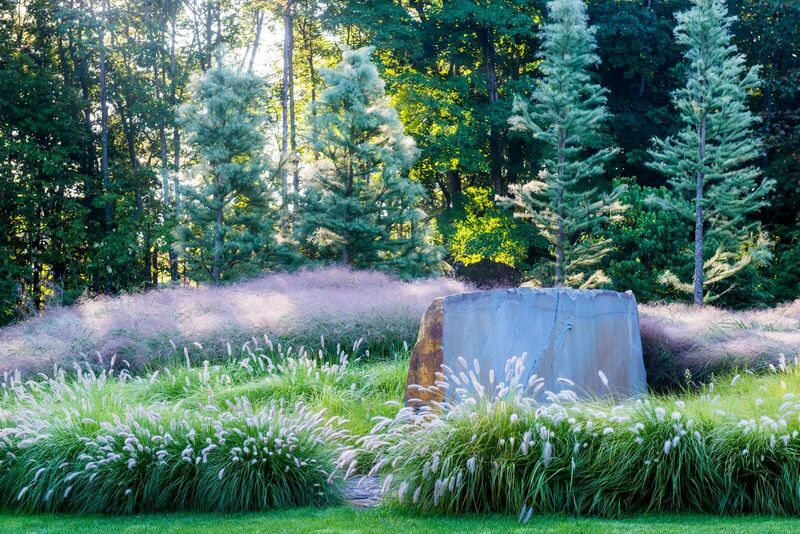 Unconventional is a better descriptor. 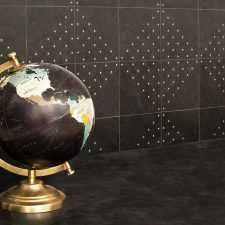 First of all, he took his time. 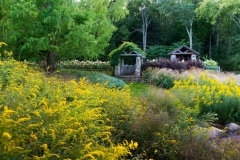 He started in on its eight acres in 2005 and continues to fine-tune it all today. He estimates he used three-quarters of a million plants over the years – native glasses and perennials, fields flooded with Goldenrod and berms layered in Dwarf Weigela, plus Switch-Grass and Black-eyed Susans by the thousands. 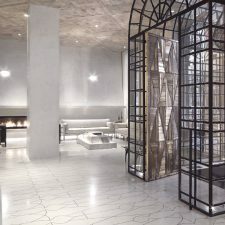 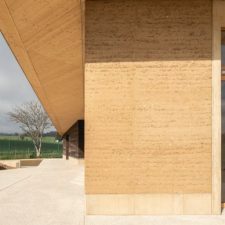 Then there’s the iron-flecked native granite, the bluestone quarried nearby and the native white oak – all for form and structure. 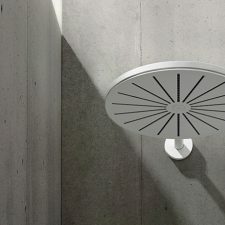 “I wanted it to ooze with the best that New England is, with simple detail and nice progressions that celebrate the topography and flora of the region,” the Kentucky native and 1980s graduate of N.C. State’s College of Design says. 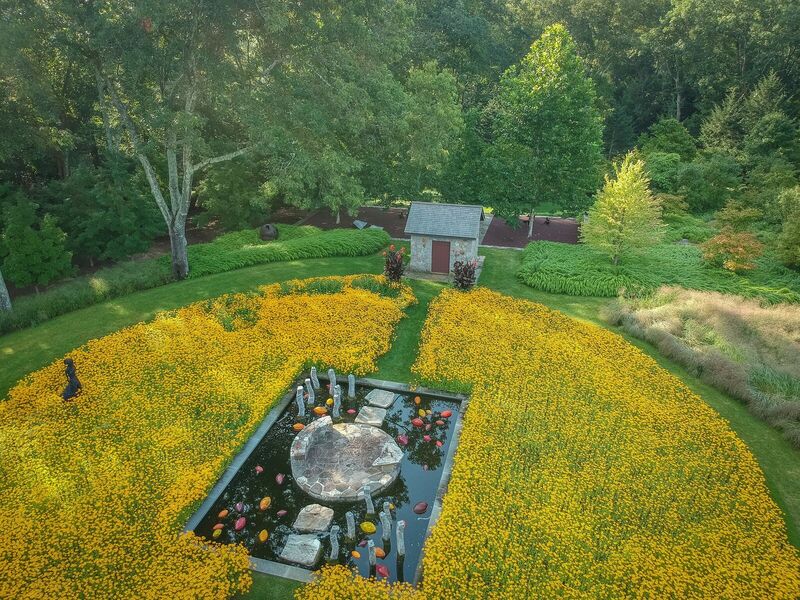 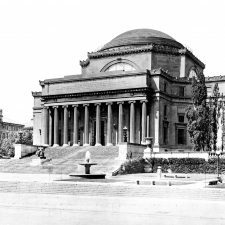 His process was mostly intuitive – to the point where he eschewed a master plan from the outset, starting with the sunken garden and moving forward to all the rest. 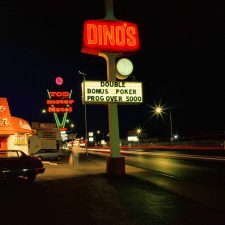 He set his own pace and kept it up, year after year, in a manner that could only be called atypical. 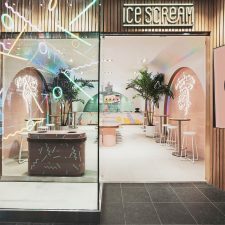 “I marked out the entire plan with spray paint, captured it on paper, got the permits and then did the construction drawings,” he says. 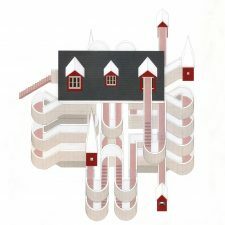 It a contrarian approach, to be sure. 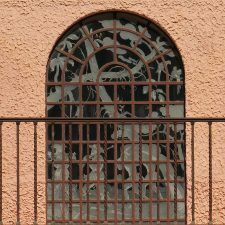 But the net result is a winner.